Hey all! We've had quite a few busy weeks lately and I decided to combine the last 2 weeks because we were traveling and missed some days. We are also traveling this next week so we will be back the following week with some of our homeschool adventures. I hope you all are enjoying some warmer weather by you and thanks for stopping by! Disclosure: This post contains affiliate links and I will be compensated if you make a purchase after clicking on the links. Thank you for supporting my site! Monday (4/13): B finished his ABCmouse lessons in Level 5 and is now on to Level 6! He did Lesson 88 - Reading: Alphabet Jokes and Tricks. He also did Reading Lesson 80 in "100 Easy Lessons," and his new words were swam, left, shore, leave, and ea sounds like long e. G worked on Lesson 5- Reading the Letter C on ABCmouse. We also read their new book, Scaredy Squirrel by: Melanie Watt. Tuesday (4/14): We did some story reading in the April 2015 edition of Ranger Rick Jr. magazine. Wednesday (4/15): G did Lesson 8 - Reading: The Letter D in ABCmouse. B did Lesson 1 - Reading: Opposite Words, Part 1 and Lesson 4 - Reading: Zoo Words. Tuesday (4/21): G did Lesson 14 - Reading: The Letter G on ABCmouse and B did Lesson 81 in "100 Easy Lessons." Wednesday (4/22): The boys learned about missionary work and building a church in Missions Friends at church. Thursday (4/23): The boys did a Bible study with Daddy this morning on David in "Jesus Calling." They also had to memorize Ephesians 4:32 for the next Missions Friends class. B did Lesson 10 - Reading: Opposite Words, Part 2. Saturday (4/25): We read about Queen Esther in "Jesus Calling." B also did Lesson 82 in "100 Easy Lessons." Tuesday (4/14): B drew a squirrel from the Ranger Rick Jr. magazine. Wednesday (4/15): B did Lesson 5 - Art: Colors Dark and Light in ABCmouse. Monday (4/20): G did Lesson 9 - Art: Primary Colors, Red and Yellow in ABCmouse. Tuesday (4/21): B drew Super Heroes today. Wednesday (4/22): The boys made Frisbees out of paper plates today at church and colored them. They also sang to the tune of "Ring Around the Rosie" for a missions song. We also went for a nature walk in the morning in observance of Earth Day, and played at the park. Thursday (4/23): We played outside and on the playground today. Saturday (4/25): B did Lesson 11 - Art: Colors on the Farm on ABCmouse. Monday (4/13): B had to answer reading comprehension questions and some of their friends came over to play in the afternoon. Tuesday - They had a Lego Build Day with Daddy today and B used a rolling pin to make a pizza. They also had to see what was wrong in the picture in Ranger Rick Jr. magazine. There was ample opportunities for social time between Thursday and Sunday as we went and met my 6 month old nephew for the first time, and also was able to be at my niece's birthday party out of state! Tuesday (4/21): B answered reading comprehension questions. Wednesday (4/22): The boys went over what does not belong to build a church worksheet at church, and we made a bird feeder in the morning out of peanut butter, bread and bird seeds. Find this idea and how to on Pint Sized Treasures. Thursday (4/23): The boys had some of their friends come over and play in the afternoon. Saturday (4/25): We had a Lego build day and some of their friends came over to play. Monday (4/20): B wrote numbers 1-30. Tuesday (4/21): B wrote x and qu for Reading Lesson. Wednesday (4/22): B wrote a lot today! He wrote every character in the movie Toy Story including Buzz, Woody, Cowgirl, Rex, Alien, Horse, Pig, Pink, and Bus. He then wrote many of his favorite super heroes like Iron Man, Hulk, Captain America, Thor, Spiderman, Venom, BayMax and Hero. All of this he did by memory and didn't ask for spelling with a single one! Thursday (4/23): G wrote the number 3 today all by himself! Saturday (4/25): B wrote v, w, hobby, games, kids, and TV today. Tuesday (4/14): There was an amazing game in the Ranger Rick Jr. magazine this month and they had to use a coin and counting bears to be the squirrel with the most nuts at the end of the game. They had a blast! Wednesday (4/15): G did Lesson 7 - Math: Number 2 and B did Lesson 2 - Math: More and Less on ABCmouse. Monday (4/20): B did Lesson 7 - Math: More Counting and G did Lesson 11 - Math: Number 3 on ABCmouse. Wednesday (4/22): G did Lesson 15 - Math: Circles on ABCmouse. Thursday (4/23): B did Lesson 9 - Math: Counting Up and Down and G did Reading Eggs App 1-10 and worked on number 3. Saturday (4/25): B did Lesson 12 - Math: Farm Numbers today in ABCmouse. Monday (4/13): G did Lesson 6 - World Around Us: Daytime and Nighttime on ABCmouse. Tuesday (4/14): We covered squirrels and birds in the Ranger Rick Jr. magazine. Wednesday (4/15): B worked on Lesson 3 - World Around Us: Plants on ABCmouse. Monday (4/20): B worked on Lesson 8 - World Around Us: All About Elephants on ABCmouse. Tuesday (4/21): The boys watched "The Magic Schoolbus for Lunch" on Netflix and learned about digestion. G also did Lesson 13 - Reading: All About Chickens on ABCmouse. Wednesday (4/22): We recycled an empty salad container for a bird bath today and put a birdhouse outside to try to bring birds to our yard. We also saw a Monarch butterfly out on our walk today. Thursday (4/23): The boys watched Wild Kratts" Rocket Jaw: Rescuer of the Reef" today on Netflix. Saturday (4/25): Today, G did Lesson 17 - World Around Us: Weather on ABCmouse, and the boys watched the Wild Kratts episode of "Rattlesnake Crystal." Did you and your children, or students do anything fun for Earth Day? Drop me a comment and let me know of some of your adventures this week! I received a complimentary Level 3 (1st Grade) curriculum set from Blue Manor Academy to review, but the thoughts are exclusively my own. Disclosure: This post also contains affiliate links and I will be compensated if you make a purchase after clicking on the links. Thank you for supporting my site! My research in homeschool started about three years ago. 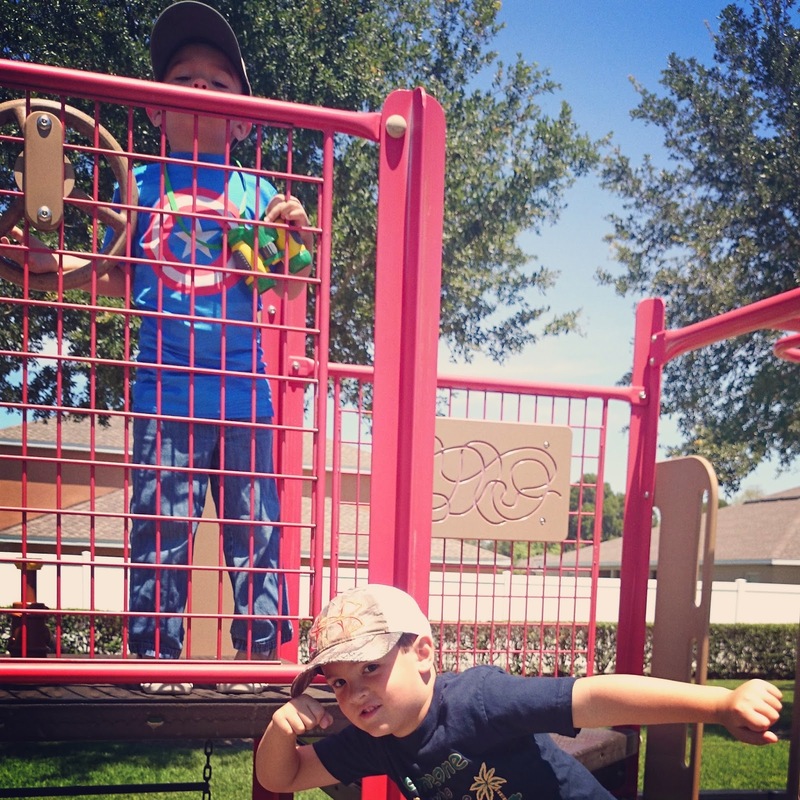 I had a calling hit my heart from the Lord that I was meant to be home educating my sons. The reason I felt this way is because I wanted them to have knowledge of the Lord and the Bible, I wanted them to be able to learn at their own rate, and I wanted them to know the essential academic knowledge and avoid the fluff. I also feel more comfortable my sons being home with me and knowing they are safe from unnecessary teaching and certain behavioral issues that are unfortunately in schools today. Blue Manor Academy curriculum is thoughtfully and carefully put together, and shares these same ideals. I was pleasantly surprised to open the eBooks and see that there was information given for the parents before you even open any of the curriculum for the child. There is sound guidance and advice that has taken me years to understand. There is also templates for schedules and a certificate to present to your child. One of the many things that it is wonderful about this curriculum, is that there is not a million worksheets or testing. I remember first starting out homeschooling, and I was somewhere in the middle of unschooling and typical classroom style teaching at home. My sons have comprehension understanding but it is verbal, as they are heavy auditory learners. I don't grade them and don't give them tests, so this curriculum fit our homeschool style very well. 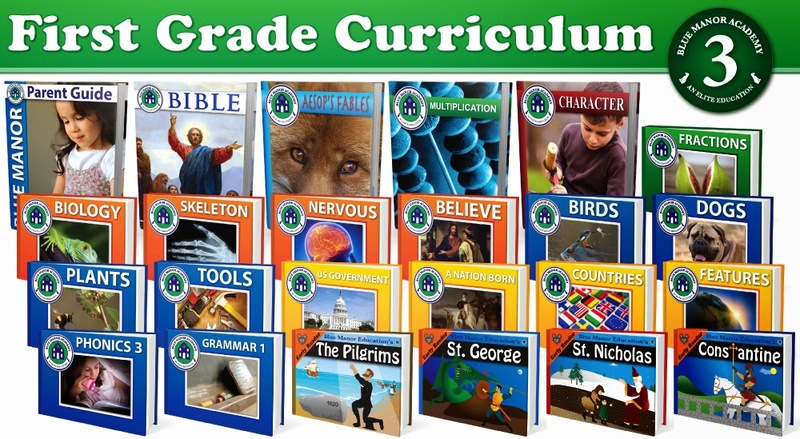 This curriculum set includes many different subjects including Bible, Reading, Math, Geography, Science, History, Vocab Building, Government and Character. Each subject is broken down into specific lessons, and you can have your child learn at their own ability. 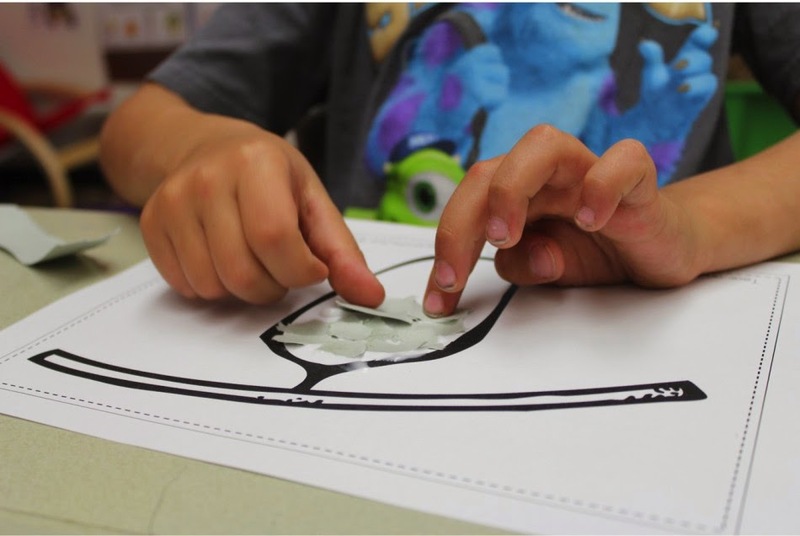 There is not set lesson plans because all children learn in their own unique way. There are not many illustrations to distract your child from learning but the pictures that are used are gorgeous. Each lesson is simply to the point of what is supposed to be taught. 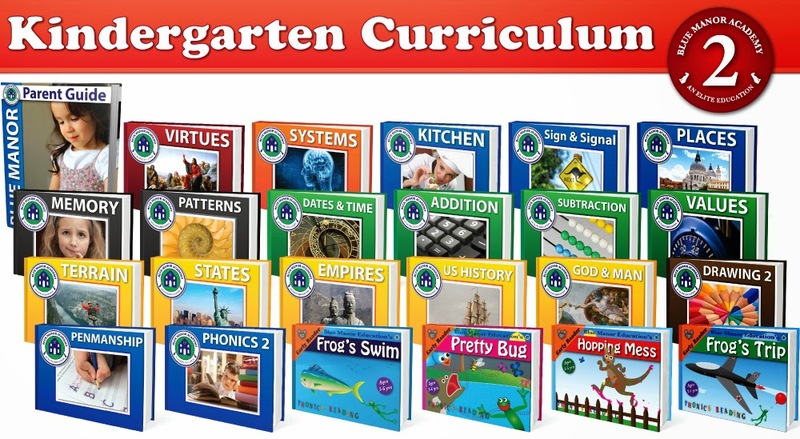 My oldest will be at first grade level come the fall and I can't tell you how excited I am that I found this amazing curriculum! It is Biblically sound and teaches not just academics, but also morals and character. I love that we will be able to learn at the speed he and I are both comfortable with so I would highly recommend this curriculum. 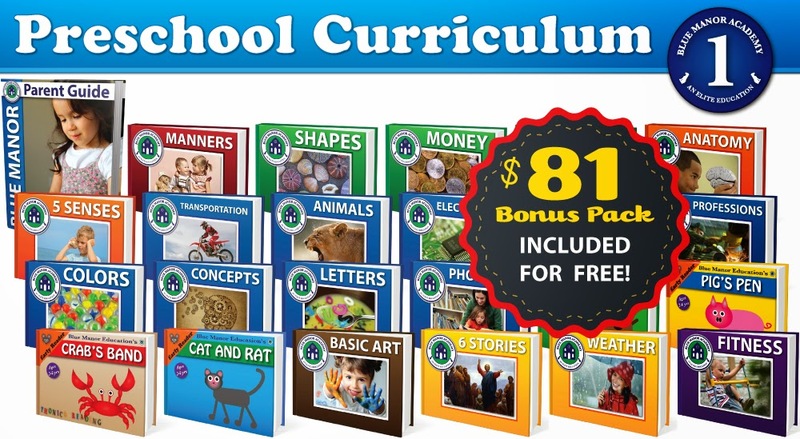 The curriculum set is on sale now for $29.99. They also have a many other sets, including Pre-K and Kindergarten. If you didn't want to wait for the giveaway, you can purchase it by clicking on the button below. There will be one winner who will receive their choice of one set of either the Pre-K, Kindergarten, or 1st Grade curriculum. Thank you to Blue Manor Academy for allowing me to review this awesome curriculum and best of luck to all who enter the giveaway! 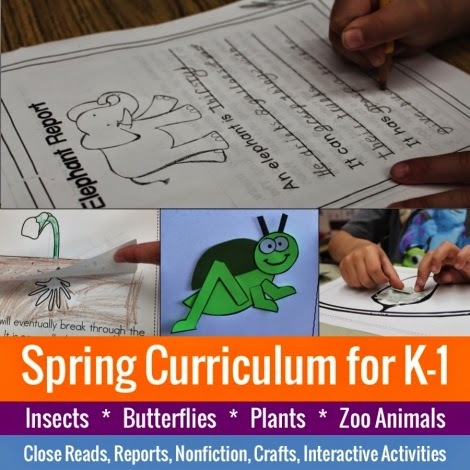 butterflies into your Kinder and First Grade lessons!" 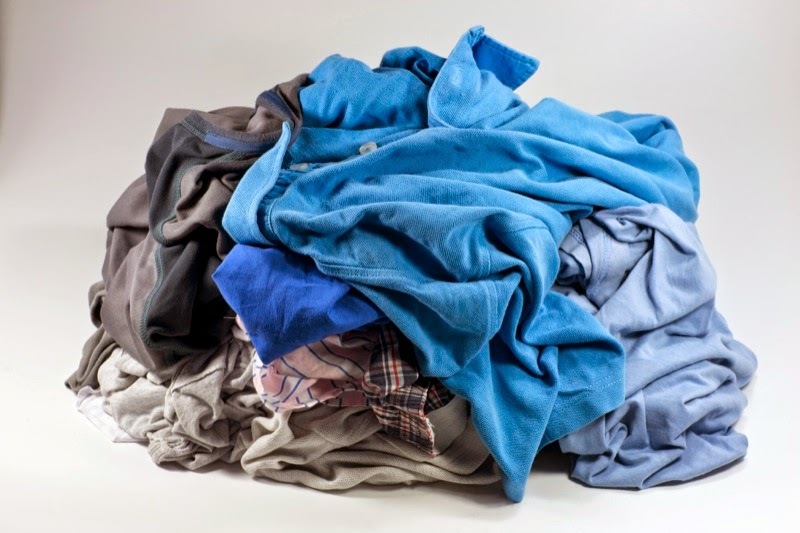 their family, school, and themselves can help keep the Earth healthy. group or as a partner game. It is a fun way to practice those facts! 6. Earth Day Bookmarks - The perfect Earth Day treat for your students. Available in full-color and black-and-white. to an Earth Day or recycling unit! 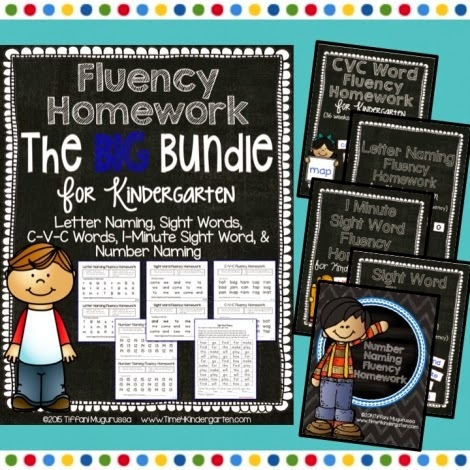 naming, sight words, CVC, and more! zoom off across the floor! 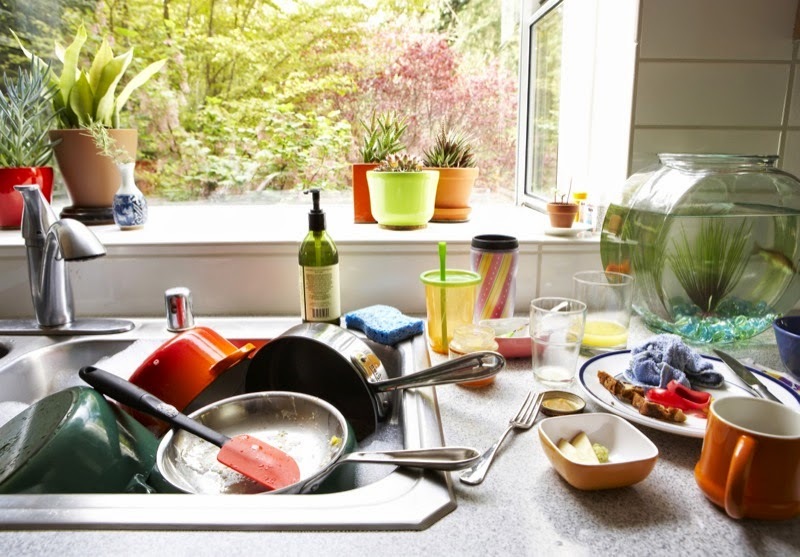 FREE 4 part mini course on Stree-Free Homemaking! 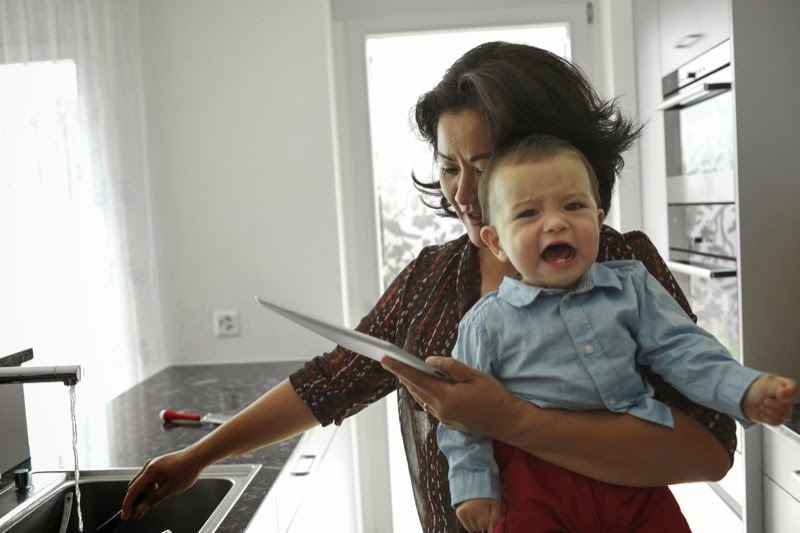 Are you a stressed-out homemaker? Don’t stay overwhelmed! 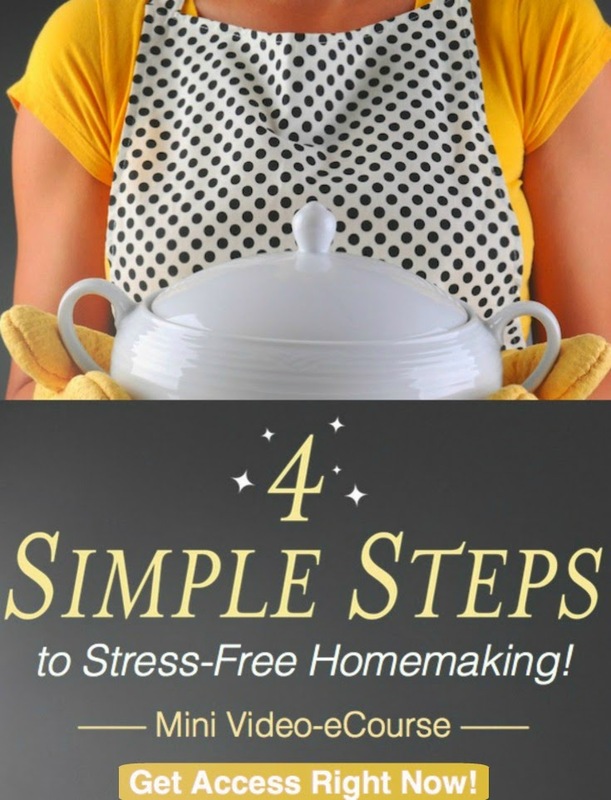 Check out this free eCourse: 4 Simple Steps to Stress-Free Homemaking! 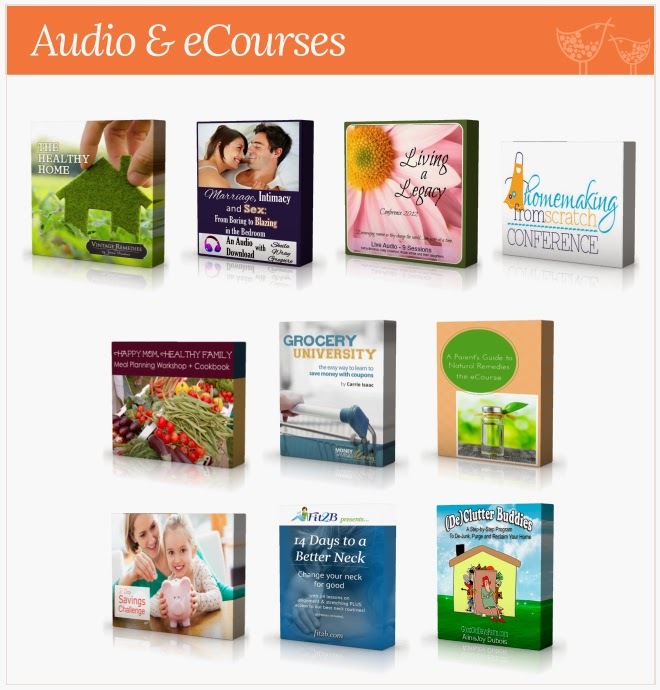 Share this FREE eCourse with 1 friend to get $5 off the 2015 Ultimate Homemaking Bundle ! This year’s sale starts today! Share this FREE eCourse with 10 friends to get the 2015 Ultimate Homemaking Bundle for absolutely FREE ! “I absolutely loved the course! It was so encouraging for me to hear someone else’s homemaking struggles, and the tips I learned are so practical, I can implement them immediately! Each video is less than 10 minutes, and well worth your time. I’m recommending it to all of my friends!” ~Kayse Pratt, blogger at Kayse Pratt and author of "Worth the Fight." "I was really encouraged by the videos to really think about the little things that make my day go smoother when I do them. Thank you!” ~Angi Schneider, blogger at Schneiderpeeps and author of "Hope: Thriving While Unemployed." "I cannot tell you how much this simple free course has helped me already! I’ve watched them with my oldest daughter, and we are putting them to action! The motivation it provides can be life-changing! 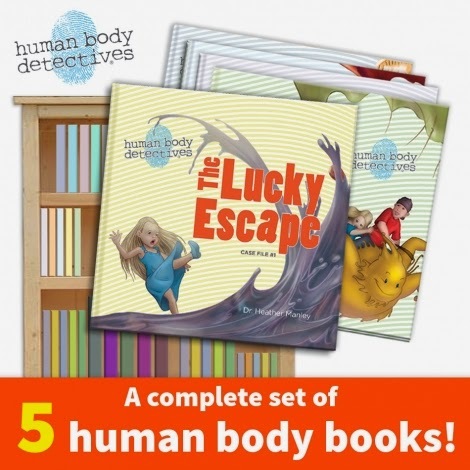 It made me really look forward to digging into the rest of what’s in the bundle.” ~Jill York, blogger at Jill's Home Remedies and co-author of "Homeschooling Day-by-Day." “The four mini lessons taught in this eCourse aren’t overwhelming, won’t load you with guilt, and are really doable. There’s also room to tweak the lessons for your family’s unique needs, which I appreciate as a homeschooling mom of give younger children. Instead of feeling like a failure by watching it, you feel motivated to make the small changes that Holly explains.” ~Kristen Smith, blogger at Smithspirations and author of "Strengthening the Heart of a Homemaker." Don’t miss out on this FREE eCourse that can help take the stress out of homemaking! Get immediate access by signing up here, now or click on the button below! Click here for immediate access! This post contains affiliate links and I will be compensated if you make a purchase after using these links. To see more on this, please see my disclosure. To see what curriculum and resources we are using this year, please click here. Monday - We watched the "Where the Wild Things Are" video today. Tuesday - B did Lesson 79 in "100 Easy Lessons" and also Lesson 82 - Reading: More A to Z on ABCmouse. G worked on Lesson 5 - Reading: The Letter C on ABCmouse. Wednesday - We had a Library Day today and the librarian read "The Biggest House in the World," "An Extraordinary Egg," and "Inch by Inch." We then got to watch the "Swimmy" video. Thursday - The boys were excited that the book "Chrysanthemum" was finally available to borrow from the library. They ran around the house quoting her! Friday - Today, we read "The Diary of a Spider" and "Attack of the Dragon." B also worked on Lesson 86 - Reading: Names and More on ABCmouse. Monday - B made a Captain America costume today out of construction paper. I love their imaginations! Tuesday - G worked on Lesson 4 - Art: Primary Colors on ABCmouse and then we went outside to play. Wednesday - The librarian taught the boys "Two Little Blackbirds" finger play and they also danced to "Sally the Swinging Snake." Thursday - We had a field trip today to a train station that has been used in many films. Right outside the train station was an incredible playground so the boys got to play for a bit before we boarded the train! We also got some exercise by walking around the cute town where the train took us. Monday - The boys used construction paper to cut, paste and tape together costumes today. Tuesday - B answered reading comprehension questions from his reading lesson. Thursday - The train station today was a surprise celebration for our pastor's birthday. We went with some of the church members and had a fun lunch together. Friday - The boys played Fizzy's Lunch Lab Fresh Pick, a free app from PBS. They played matching games and had to figure out mazes. Monday - B wrote his favorite characters today: Captain America, Thor, Hulk and Iron Man. Tuesday - B wrote Z, z, S, and s. G figured out how to spell his name this week! Monday - The boys cut out different shapes to make their costumes today. They also played the Reading Eggs app Subtraction 1 to 20. Tuesday - B worked on Lesson 81 - Math: Counting 15 and 16, Lesson 83 - Math: Numbers 11-15 Review, and Lesson 85 - Math: Counting 17 and 18 on ABCmouse. Wednesday - They sang "Five Little Monkeys Sitting in a Tree" at the library and had to subtract from 5 to 0. Friday - B worked on Lesson 87 - Math: Numbers to 20 on ABCmouse. They also played Fizzy's Lunch Lab Fresh Pick where they learned to put the items on the counter for the correct amount of money. The boys also played the Reading Eggs app Subtraction 1 to 20. Tuesday - B worked on Lesson 84 - Reading: Family and Friends on ABCmouse. Thursday - When we got off the train ride, there was a cute town with a dock. Right by the shore, was a baby alligator sunning! We saw birds and fish, got to ride an old train car with no air conditioning, and we saw this amazing store that had books etched in stone. I was provided a complimentary book by the publisher through BookLook Bloggers in exchange for an honest review. 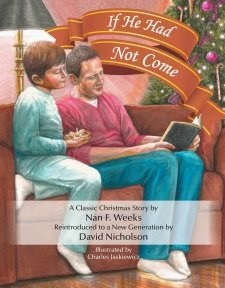 If He Had Not Come by: Nan F. Weeks and David Nicholson, and Illustrated by: Charles Jaskiewicz is sure to become a classic story in your home. The story is originally by Nan F. Weeks, but upon hearing this story in a Sunday school class, David Nicholson has updated it so that the story could be brought to life to many who may have never heard it. He did this by finding an illustrator to capture the beautiful story, includes topics after the story for a family or church discussion, and also a deeper Christian message with the aid of Pastor Josh Mulvihill. The story takes place in the 1930's and you are introduced to young Bobby on Christmas Eve night. His father and him read the Bible together including John 15:22, and he has the words, "If Had Not Come" (referring to if Jesus had not come) as the last thought in his head. In a dream, he "awakes" the next morning expecting a normal Christmas with a tree, presents, stores closed and family gathering together for a church service. Instead, he is met with no tree, gifts, or decorations so he goes out to investigate. He finds stores open on Christmas Day, people busy and angry, and no clue of what the word Christmas is. He then finds a person who needs helps and discovers there is no where to help this person. No hospitals, churches or shelters. Just the words "If He Had Not Come" in the place of where the building should have been in town. It is a scary thought to young Bobby that no one knows what Christmas is or who Christ is. He is presented with the thought that because of this, there is no solution to find help, and in essence no hope. Thankfully, he truly awakes to find Christmas the way it should be. With family, and honoring the birth of Christ, our Savior. I enjoyed the fact that this story took place in the 1930's. I love hearing about the history and the ways things may have been. The gorgeous illustrations do jump the story to life right off the pages. If He Had Not Come carries a strong Christian message. It would be a great reference for a new Christian or even to be told to an unbelieving person. It is a children's book but many of the discussions are meant for slightly older children but this is a book that can be embraced by the whole family. Even though it takes place around Christmas, I don't see why this book couldn't be read at anytime during the year. Thank you for reading my review of If He Had Not Come by: Nan F. Weeks and David Nicholson. You may check out more information on this book, the authors, illustrator or Pastor, by clicking here. Hey, thanks for stopping by and hope you and your families had a nice Easter! 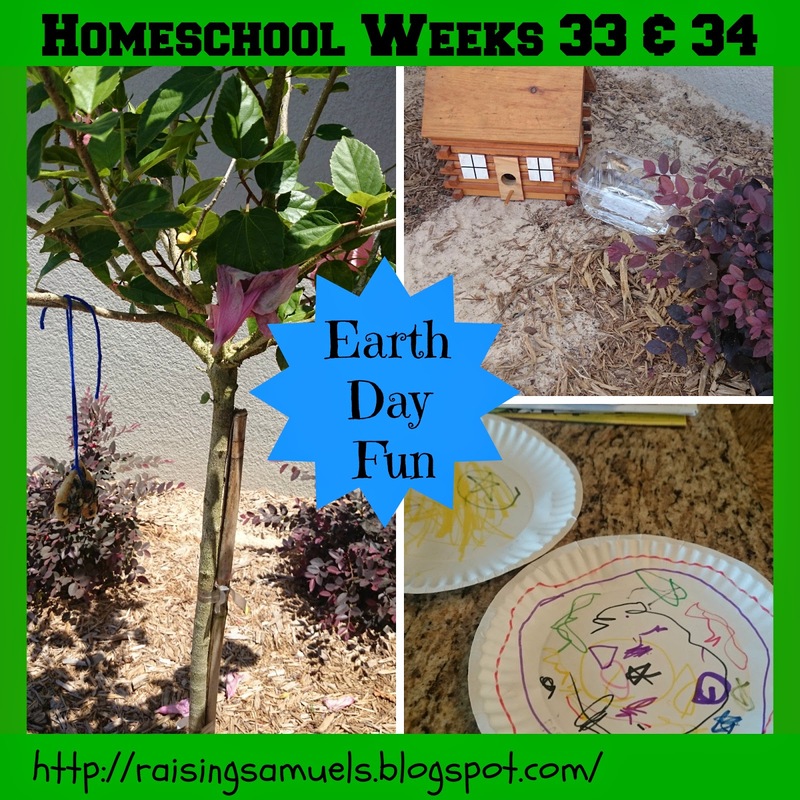 We had many of our friends and family on Spring Break last week so we started out our week backwards, and had fun first and then did homeschool work. That did not go so well for this Homeschool Momma, and by Friday I had lies fill my head that I was not doing my sons justice by homeschooling them, and had a much needed homeschool meltdown. It is when we fall, that we look up. I knew these were lies but they felt so real and convincing, that I knew I needed rest and to pray. It hit me this week that this all happened on Good Friday. A day we call Good because that is the day that God's only Son, Jesus took all of the sin of the world so that we could be saved. I encourage you if you are having a hard time with anything to stop the lies immediately, and pray to God. He knows us better than we know ourselves and He has placed a calling on our hearts, that He knows we can handle. He loves us unconditionally but also knows we are human, and we need rest and the know to call on Him. Thank you for stopping by to view our homeschool week and hope this was able to help someone! This post contains affiliate links and I will be compensated if you use these links to make a purchase. To see more on this, please see my disclosure. Monday - Today, we read "Moses and the King." 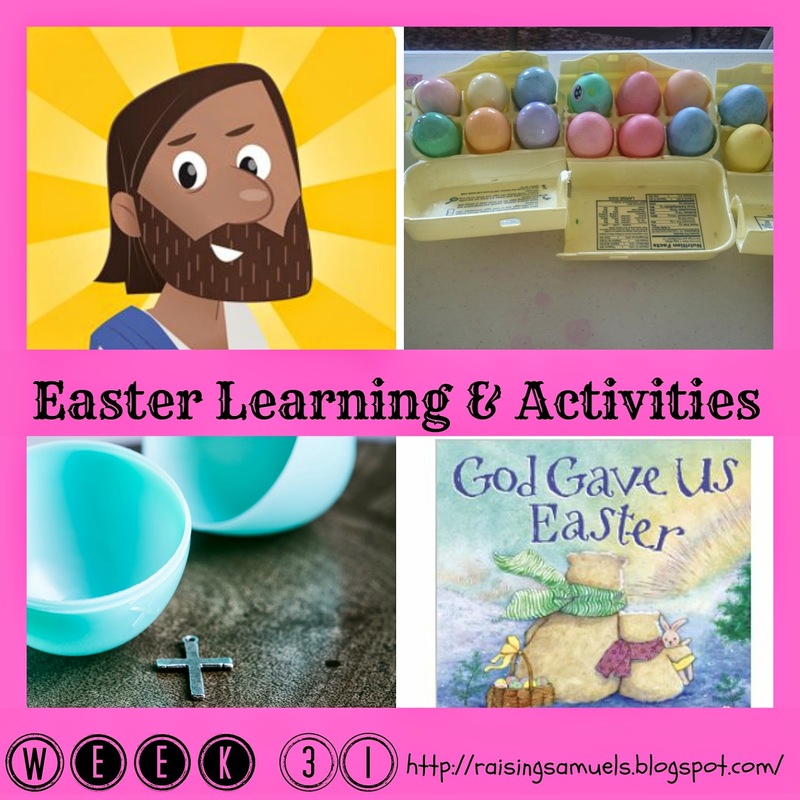 Tuesday - The boys watched "The Donkey and the King" in the FREE Bible App for Kids and we also read "God Gave Us Easter." G did Lesson 1 - Reading the Letter A in his new pre-k ABCmouse lessons and B did Lesson 77 - Reading Words on the Farm, Part 1. Thursday - B did Lesson 77 in "100 Easy Lessons" and G did Lesson 3 - Reading: The Letter B on ABCmouse. Friday - We talked about why today is called Good Friday and the importance behind it. We also read "The Fairest Town in the West" and "Batman Reptile Rampage." Saturday - We watched "A Good Sunday" on Bible App for Kids and B did Lesson 78 in "100 Easy Lessons." Monday - We went to the Springs and the boys ran around, swam, walked, played football and also played on the playground. Tuesday - The boys played at our playground today and B did Lesson 79 - World Around Us: Spanish Secondary Colors in ABCmouse. Friday - We went to visit my Mom down by the beach and had a wonderful time walking and swimming. Saturday - We played games today at church including a game where all the kids stood in a circle holding hands and they had to have each person step through the hula hoop without breaking apart the circle. The boys also made an Easter craft magnet. Monday - The boys built sand castles and moats with their friends who were with us. We had a picnic lunch together and the kids had a blast playing the game "Colors" in the water. Tuesday - The boys had their cousin and aunt over for a playdate, and later played with one of their friends outside. Saturday - We had an amazing time at church and the boys had an Easter Egg Hunt. One of the boys' friends won the magical Golden Egg and B got upset because he didn't win it. I explained to him it is good to be happy for our friends when they get something good, just like they will be happy for us when something good happens to us. B also had to answer reading comprehension questions. Thursday - B wrote had, the, then, went, near, come, u and b.
Saturday - B wrote x and er. Monday - The boys played "Marco Polo" in the water and had to count before trying to find their friends. Tuesday - B did Lesson 78 - Math: Counting 13 and 14 on ABCmouse and G did Lesson 2 - Math: Number 1. Thursday - B finished 92% of his lesson plan on ABCmouse today with Lesson 81 - Math: Counting 15 and 16. Saturday - We played Connect 4 today and had the boys count the amounts of red counters to yellow counters. Monday - We learned about what a spring is today, which is created by an aqua fifer in the ground and also from water runoff and rain. We saw some fish in the water with us and also birds flying overhead. Tuesday - B did Lesson 80 - World Around Us: My Body in ABCmouse today. We also went to the library for a free petting zoo they had with a goat, snake, baby piglet, pony, and the boys got to ride horses! Saturday - We dyed Easter eggs today and the boys loved seeing them change color before their eyes. They learned the longer the eggs sat in the color, the darker the color became. 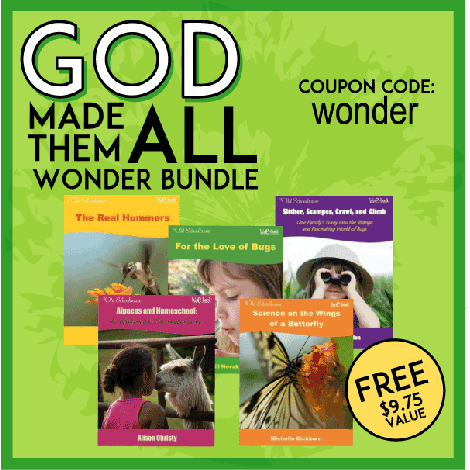 Check out this week's Homeschool Good Deals and Freebies!